Historically, the concept of fan engagement has centralized around filling seats on gameday. Teams used traditional methods of advertising such as email and personal selling, and provided their fans with only the basic, necessary information required to get the fans into their seats. The entire fan experience was simply the game itself, so there was no reason for teams to go beyond that. With the revolution in technology, however, fans are able to get more information at anytime from anywhere. Today, fans use their mobile phones, computers, tablets, and other devices to get constant updates on team news, stories, and any possible information they might seek. They can access team websites, sports networks, and even sports blogs. Social media platforms allow people to follow their favorite athletes and writers. Modern sports fans want as much information as they can possibly have at every point in time. Knowing eveything about anything has now become the norm. Enter in, artificial intelligence (AI). New platforms now allow fans and teams to communicate via chatbots. While sports fans will certainly continue to browse the web on their devices for team news and statistics, chatbots can revolutionize the way fans communicate with their teams and among themselves. Artificial intelligence is breaking down the communication barriers of the fan experience. For example, say your team has a big game on the road. There may be some fans who are willing to travel with their team, but this is an expensive and time consuming venture. Most fans will likely opt to watch the games from their homes or at a sports bar. These venues can certainly be engaging for the fans, but the power of AI has opened the doors for even more engagement opportunities. 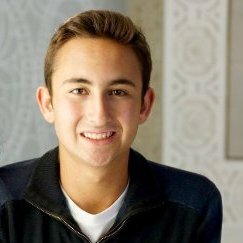 Sports teams can use chatbots to directly message fans about watch parties throughout the city. Instead of fans being scattered around, teams can now bring them together for an enhanced fan experience. Additionally, teams can directly message polls and trivia questions to their fans about the game itself and people's predicitions, just another way of keeping them engaged at all times. The new opportunities of fan engagement are limitless. For teams, it is all about engaging fans at every opportunity. Whether on gameday or on off-days, new technology is allowing teams to reach fans anywhere at anytime. Conversely, fans can now reach their teams from anywhere at anytime. 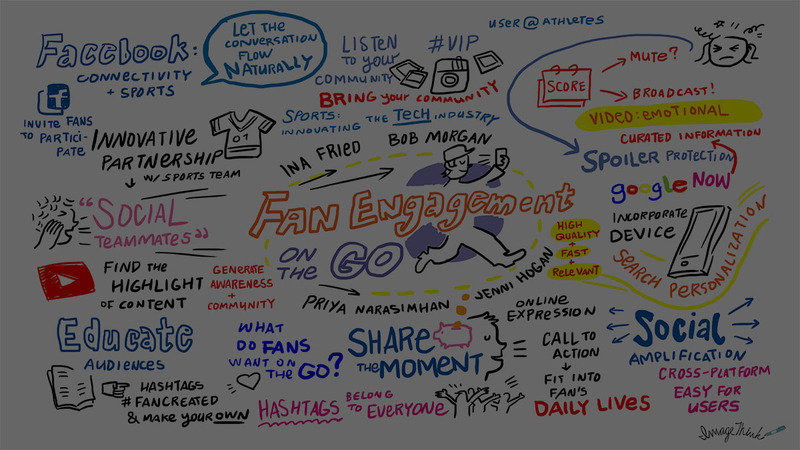 The future of fan engagement is finally here, and all of us fans should really be excited about it.